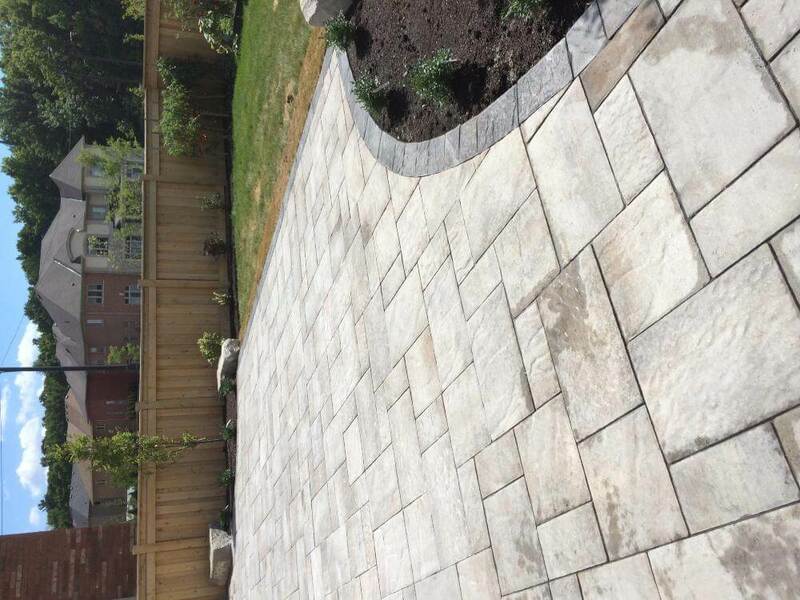 Our landscape steps add charm and elegance to your property and we promise to provide you with only the best landscape steps designs and services in Vaughan. People love to see natural stone in and around their homes and there are many different types of natural stone steps to choose from. For helpful advice on getting natural stone steps installed in Vaughan contact us today, we will assist you every step of the way. 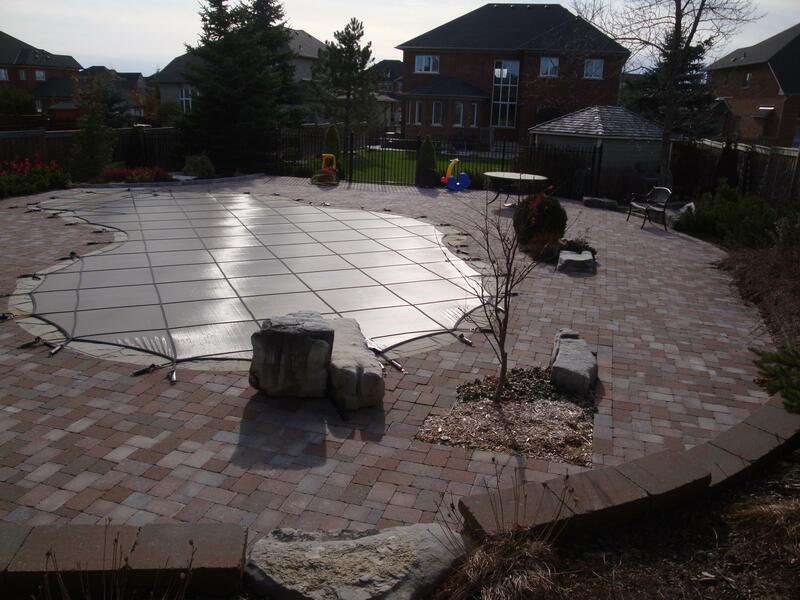 Steps Design & Installation We provide custom landscape steps design & installation services in Vaughan, ON. 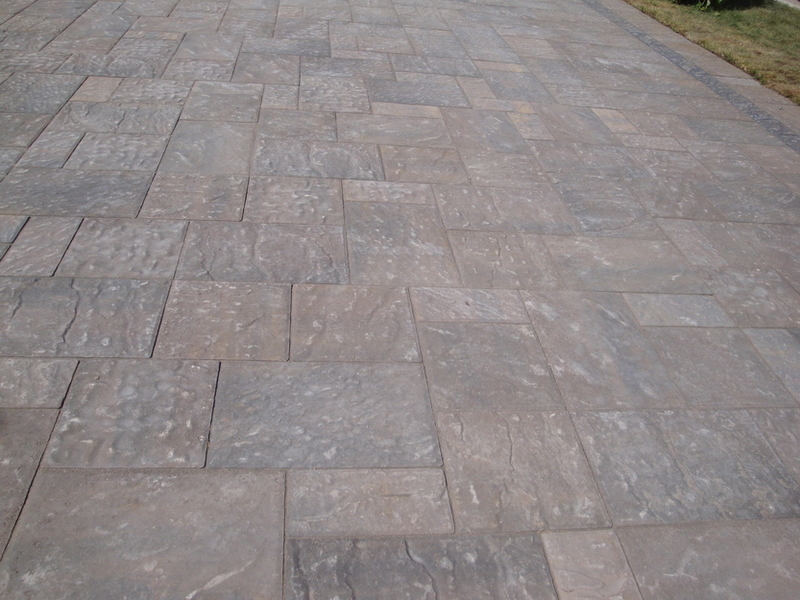 Let us create a one of a kind outdoor steps design for your Vaughan property. Our custom interlocking steps offer great aesthetic additions to your property. 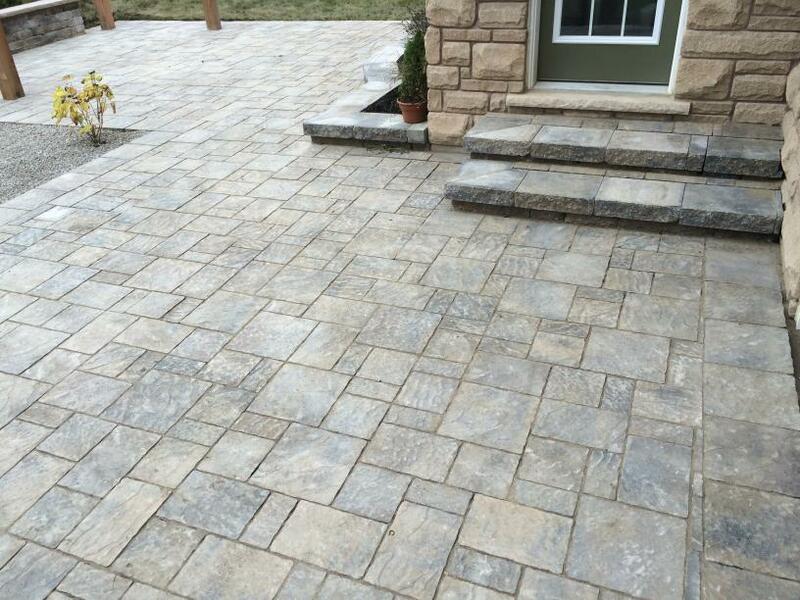 As a reputable contractor in Vaughan, we love being creative with the materials you choose and we take pride when installing your interlocking steps. 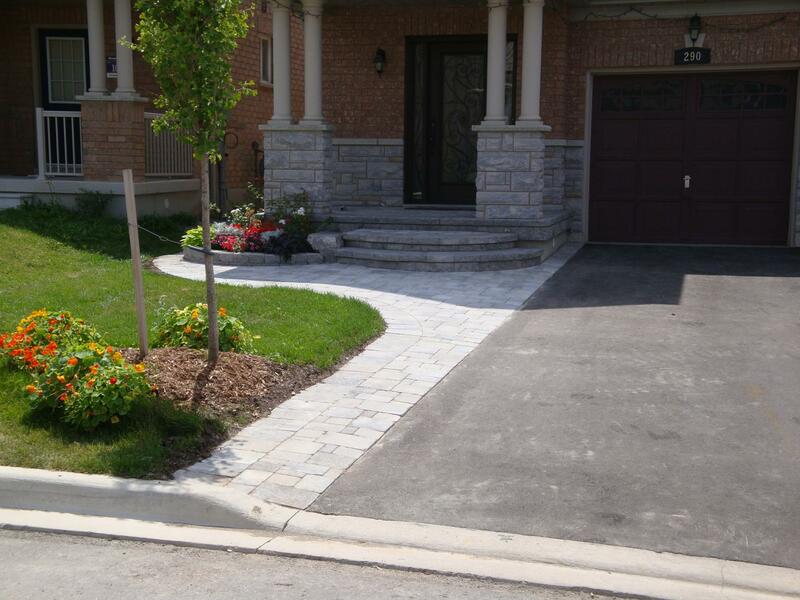 We are a leading company in Vaughan and we offer immaculate services to our customers. 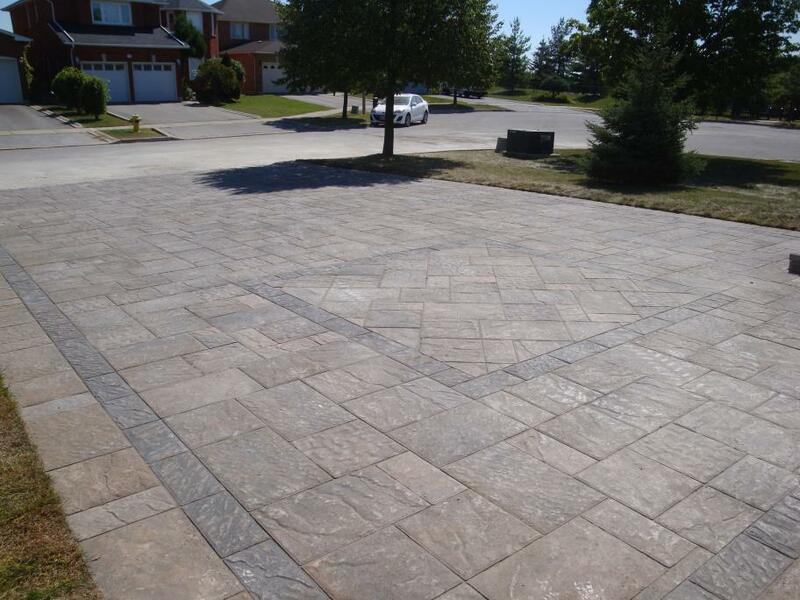 Our interlocking steps come in various designs or you can have us install custom made interlocking steps to match the present style your outdoor living space. Retaining wall steps do require careful planning to make sure that the proper heights and slopes are properly matched. 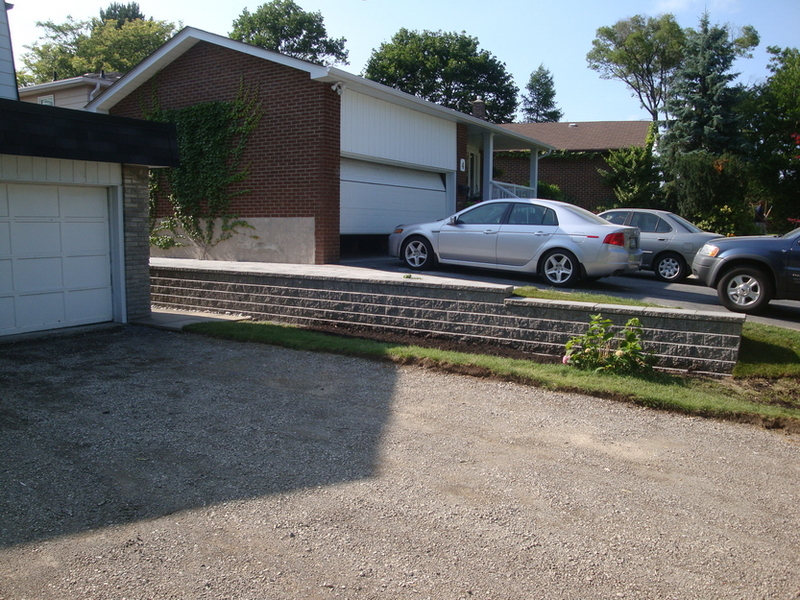 For the best retaining wall steps in Vaughan contact us today and we will assist you with every step of the building process.